As Managing Director at Medina Capital, Tony Jimenez is responsible for operational functions of the fund including financial, regulatory compliance and legal aspects. Tony monitors and tracks existing investments, reviews potential investments, and provides investor relations support to the fund’s limited partners. Tony has over 15 years of experience as an entrepreneur and venture capitalist in the technology sector. 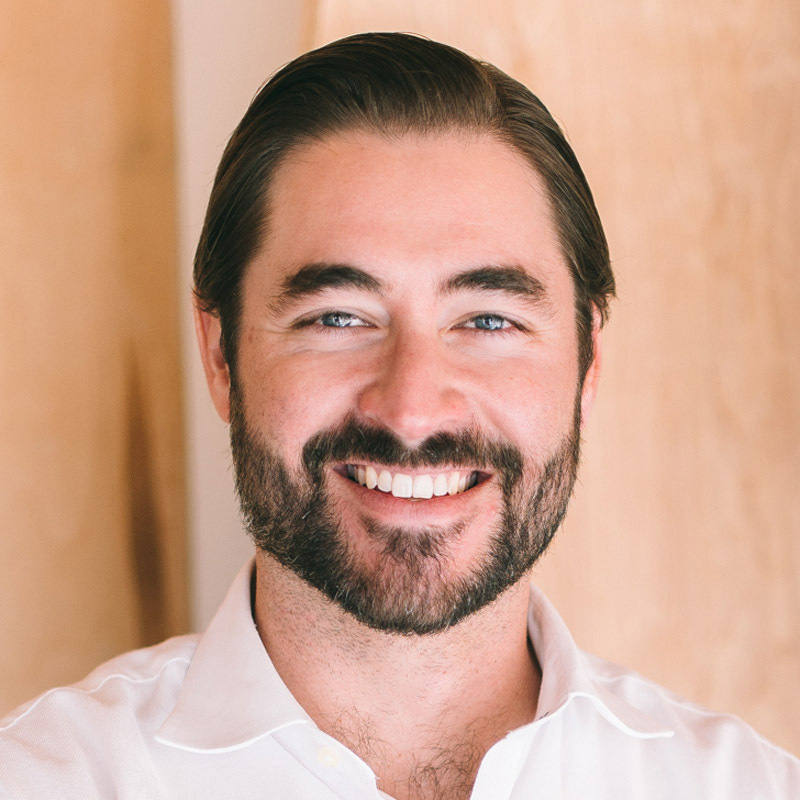 Prior to joining Medina Capital, Tony was VP of Corporate Development at L1BRE Technologies, a venture backed technology solutions company deploying urban transportation solutions for Latin American governments. Prior to L1BRE, Tony was a Principal at Richmond Global Ventures, a $110 million AUM global venture capital fund based in Silicon Valley and New York City. Richmond invests in global technology companies in the United States, Latin America, Asia and emerging markets. Tony is a Co-Founder of Roots of Hope, a human rights advocacy non-profit organization that empowers Cuban entrepreneurs through technology. Additionally, Tony is a Co-founder & Chairman of Not A Milk Co., an innovative nut milk company disrupting the alternative milk beverage industry. Mr. Jiménez is also an Advisory Board member at eMerge Americas, a Miami-based global technology conference connecting Latin America to the rest of the World. Tony began his career in Washington, D.C. working in Presidential politics as an operations manager for President George W. Bush’s campaign. Mr. Jimenez worked at the White House Office of Political Affairs and was subsequently appointed as an aide to U.S. Secretary of Commerce Carlos Gutierrez. Tony has a Bachelors in Liberal Arts & Sciences from the University of Florida and an M.B.A. in Design Strategy from the California College of the Arts in San Francisco, CA.